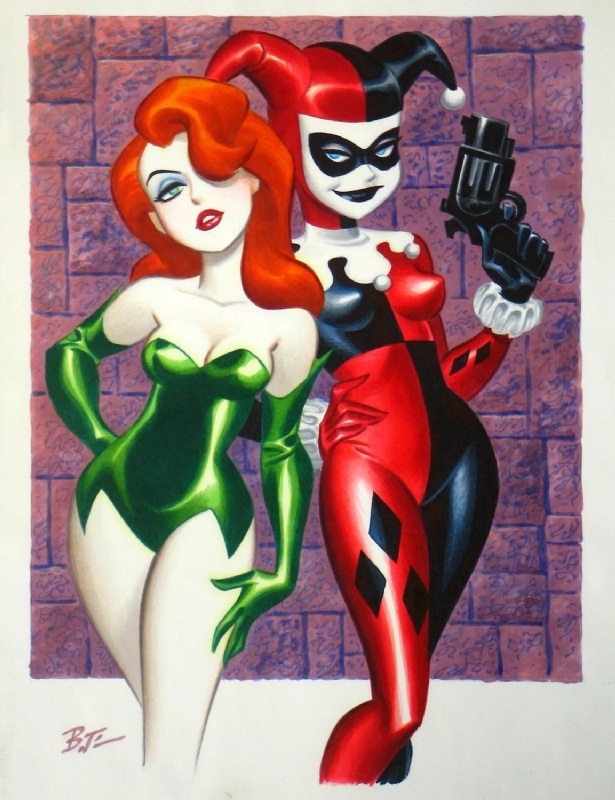 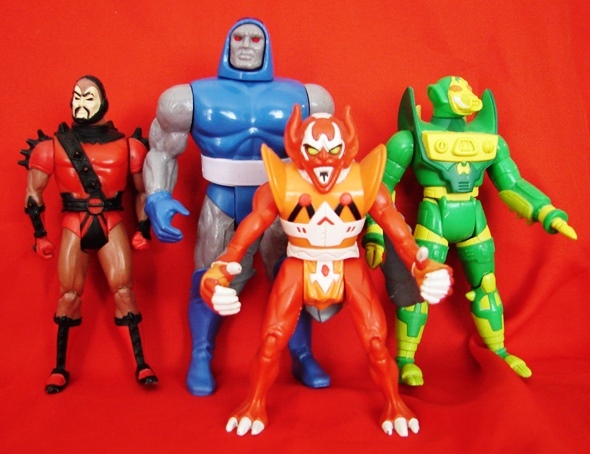 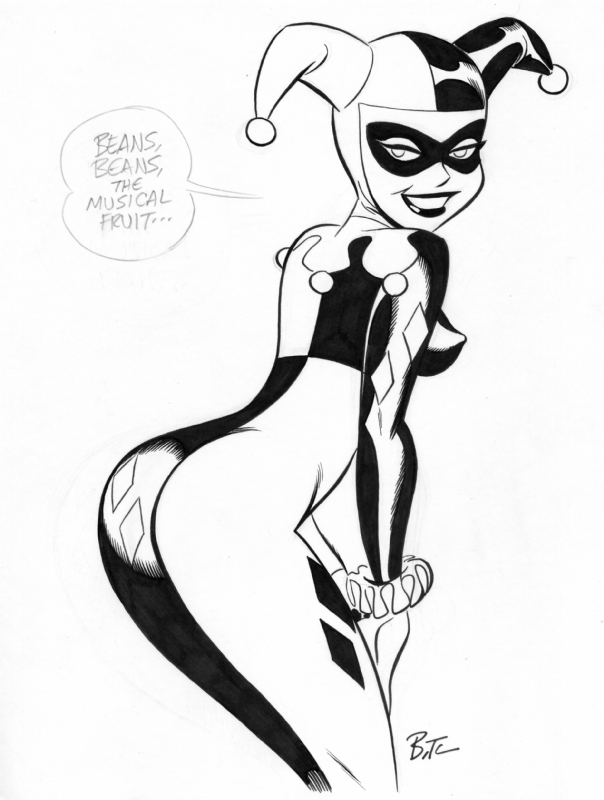 Toyriffic: Harley Qwednesday :: Happy Birthday Bruce Timm! Harley Qwednesday :: Happy Birthday Bruce Timm! 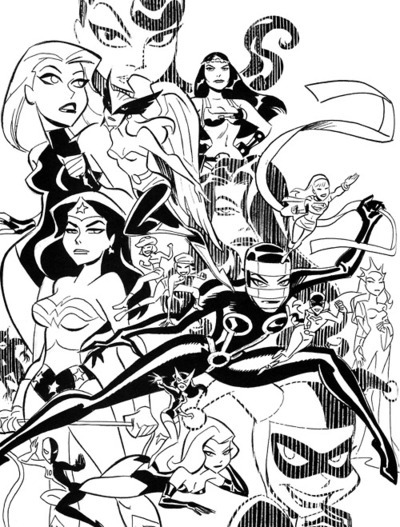 Today, February 8th, is Bruce Timm's birthday! 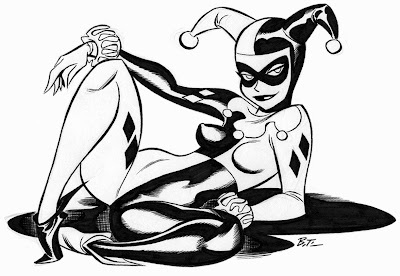 Mr. Timm is of course co-creator of Harley Quinn (along with Paul Dini) and was responsible for the look of the animated DC Universe that began with Batman: The Animated Series in 1992 and carried through Superman: The Animated Series, Batman Beyond, Justice League and JLU among others and still influences animation, comic books and action figures to this day.